Possibly one of my favourite foundations I have ever used. It is perfect coverage without heavy consistency. HD foundation has very fine ingredients for an invisible, natural makeup finish. 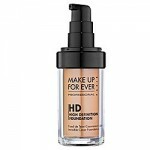 HD Foundation is an oil-free, it has medium-to-full coverage which covers skin imperfections, while remaining invisible on-screen and in real life. HD foundation comes in a wide range of colours, whatever skin tone you have, you will find it. Kim Kardashian herself wears number 153. Don’t use lipsticks at freestanding make up stands that don’t have assistants to sterilize them as its extremely unhygienic! test lipstick on your finger tip, it’s closer to your lip colour than the back of your hand! Some lip balms are made with salicylic crystals acid- an ingredient that causes your lips to peel, they use this ingredient so you use more lip balm! 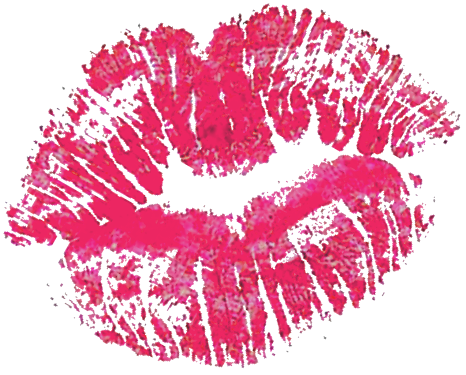 Although, it’s good to keep your lips moisturized, try not to constantly apply balm. My favourite is Kiehls! 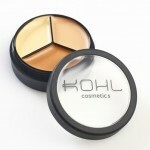 This is an all year round concealer, three colours in the one container…a light neutral, a warm amber and a pale yellow. They are all beautifully light with a gel texture, so you can layer up if needed. The light neutral concealer is perfect for winter months, when your skin is typically paler. The warm amber concealer is for summer months, when hopefuly we all have a little more of a tan. The pale yellow concealer is perfect all year round. It is ideal for eliminating any redness, such as Rosacea, sunburn, broken veins/capillaries, and even a little red nose in the winter. I deduct two points because, one I’m always left with some of the pale yellow and it feels a waste to throw it away. The second is that there is not a wider range of color pallette’s. There is only one available. I give this a 8/10. Product available in Brown Sugar, 50 south William St., Dublin 2.